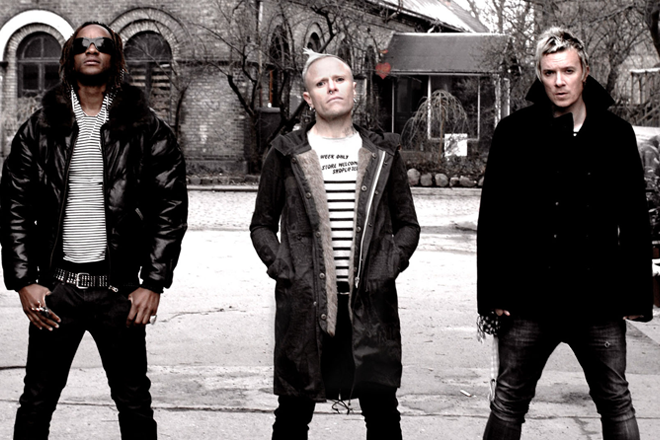 The Prodigy’s new album ‘No Tourists’ is on its way to the number one slot on the Official Albums Chart. The LP, which has no features on, currently sits ahead of the OST for the Lady Gaga and Bradley Cooper-starring A Star Is Born by 6,500 combined chart sales. If it holds onto the lead, it'll be the band's seventh UK chart-topper. Their first was 'Music For The Jilted Generation' in 1994. Other artists vying for the top album spot include Barbara Streisand, Andrea Bocelli and Queen.